When you store your items with North Metro Storage, know that the safety of your belongings is of utmost importance to us. Our self storage facility boasts an electronic gate with secure access codes. Our well-lit and motion activated aisles and buildings are designed with your safety in mind. Our recorded video surveillance adds an extra layer of protection along with our top of the line disk locks. 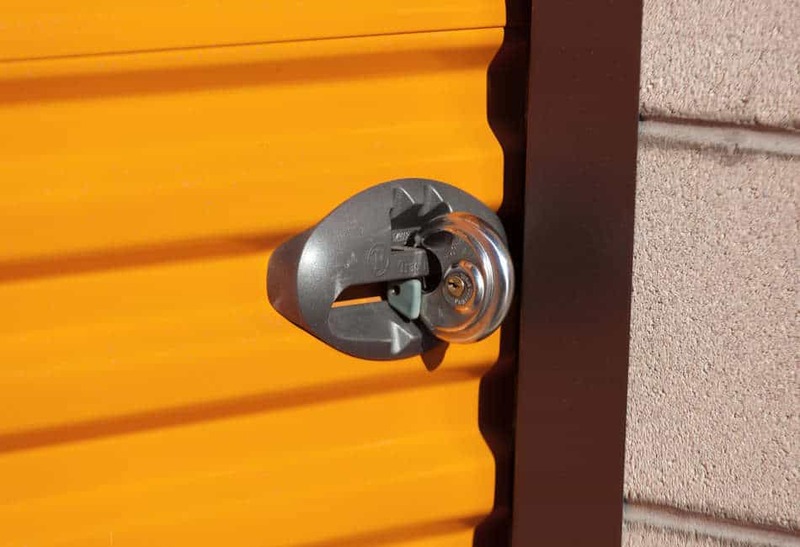 You should expect your self storage unit to be neat and clean when you rent it. 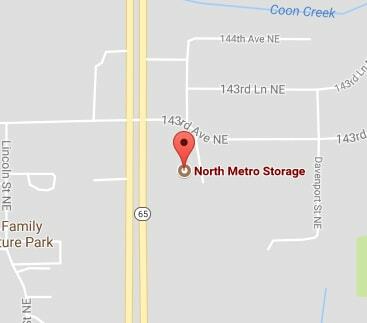 North Metro Storage has a variety of storage rooms that are move-in ready. When you arrive to load your property at our storage facility, the area will be clean and ready for you to store your belongings. Storage facilities should be affordable and stress-free. North Metro offers a variety of affordable options for its prices on storage. Our month-to-month rentals never require a deposit. We won’t ask for long-term contracts. We make payments easy with our online payment system, and Auto-Pay makes it so you never forget to pay on time. We accept Checks, ACH Payments, Visa, Mastercard, Discover, and American Express.